Series production of the new Panamera Sport Turismo has started at the Porsche plant in Leipzig. 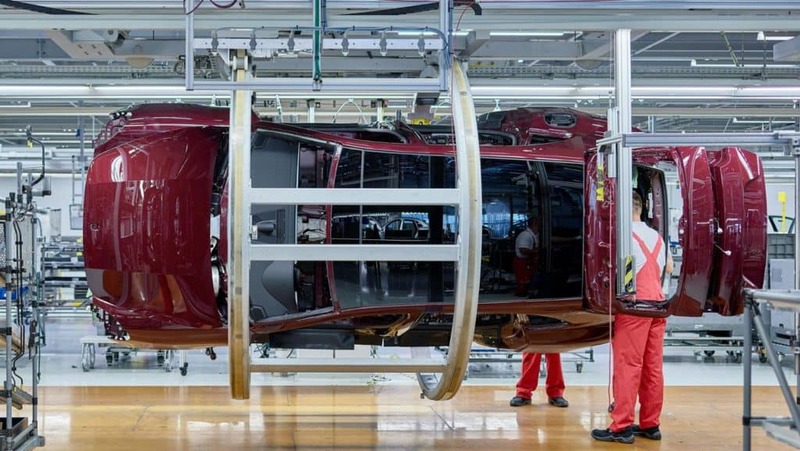 The first customer vehicles successfully completed the production process in the body shop, paint shop and in assembly. This process has been specially adapted to the new model. “This launch confirms Leipzig’s leading role in the production of highly complex model and technology variants. As the winner of the J.D. Power Award, the plant is known for its outstanding production quality worldwide and its optimal mix of workshop manufacturing and series production”, says Gerd Rupp, Chair of the Executive Board at Porsche Leipzig GmbH. 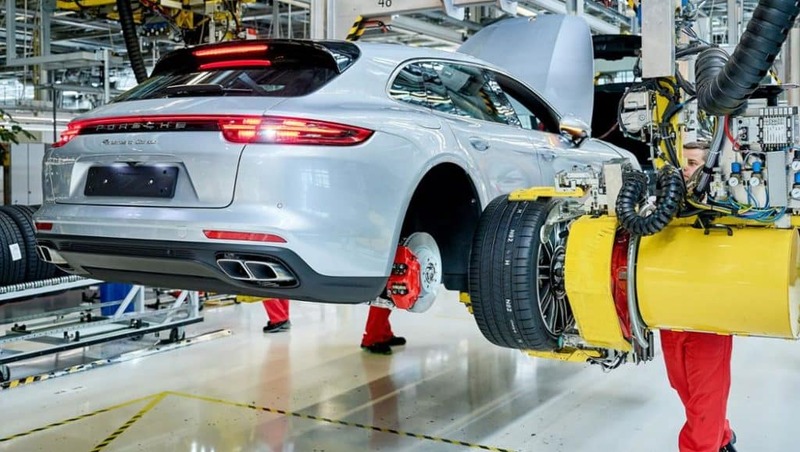 Porsche expanded the Leipzig site by putting a body shop for the new Panamera model range into operation last year as a completely new production facility. The EUR 500 million investment also included a brand new quality centre that provides crucial support during the start of production for new models. 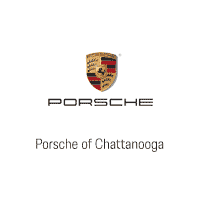 It also safeguards the stringent quality requirements of Porsche and manages the transition from the development stage to series production. The Panamera Sport Turismo celebrated its world première at the Geneva Motor Show in March 2017. Based on the successful sports saloon, the new version once again makes a profound statement in the luxury segment with its unmistakeable design. At the same time, the Sport Turismo, with up to 404 kW/550 hp (Panamera 4 Sport Turismo: Fuel consumption combined 7.9 – 7.8 l/100 km; CO2 emissions 180 – 178 g/km; Panamera 4S Sport Turismo: Fuel consumption combined 8.3 – 8.2 l/100 km; CO2emissions 189 – 187 g/km; Panamera 4S Diesel Sport Turismo: Fuel consumption combined 6.8 – 6.7 l/100 km; CO2 emissions 178 – 176 g/km; Panamera Turbo Sport Turismo: Fuel consumption combined 9.5 – 9.4 l/100 km; CO2 emissions 217 – 215 g/km; Panamera 4 E-Hybrid Sport Turismo: Fuel consumption combined 2.5 l/100 km; electric power consumption 15.9 kWh/100 km; CO2 emissions 56 g/km), is more versatile than any other model in its class. With a large tailgate, low loading edge, increased luggage compartment volume and a 4+1 seating concept, the new Panamera model offers the perfect combination of everyday usability and maximum flexibility.